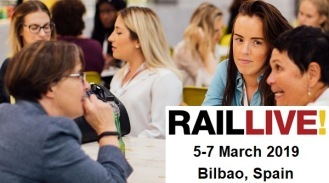 Rail Live 2019, will bring over 2,000 senior executives, including mega global rail projects together to share expertise, benchmark and best practices. To complement our focus on diversity in the industry in our on-floor seminars, we want to embrace the opportunity we have to provide a platform for women to come together, share experiences and take some inspiration back to their organisations. Opening the mixer, Leanne Redden, Executive Director of RTA Chicago will be giving an inspiring welcoming speech. As leaders in the transportation industry, this woman has the depth of knowledge and advice to share, so join us to hear her thoughts on how women can succeed in the rail and transport industries. 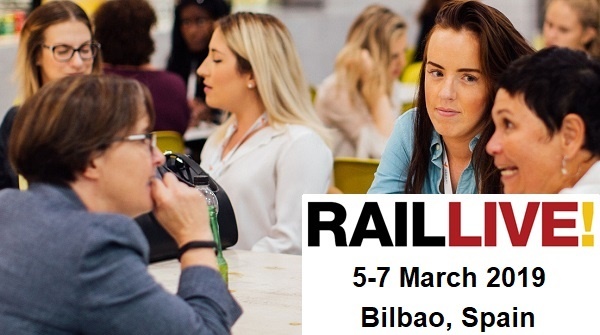 The Women in Rail & Transport Mixer will welcome women from all aspects of the industry for this informal networking session. Women from any sector of transport and those looking to join the industry from university will have the opportunity to meet others who are facing similar challenges and share experiences, advice and connections.